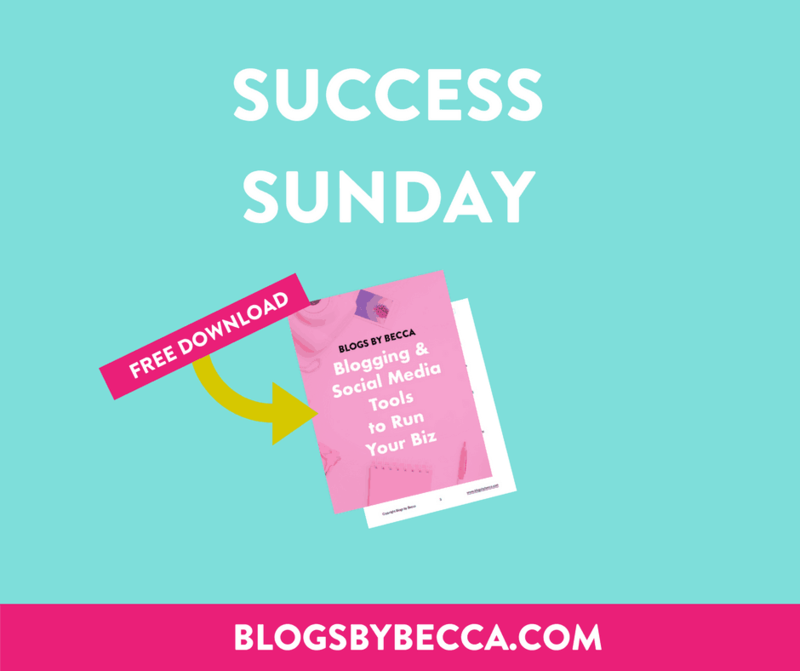 Are you using Canva to make graphics for your blog and social media? If you're not, you're missing out. Unless you're one of those magical people who knows how to use Photoshop, in which case, I salute you. But, if you're like me, and Photoshop is a no-go, Canva is the solution. And, it's free. 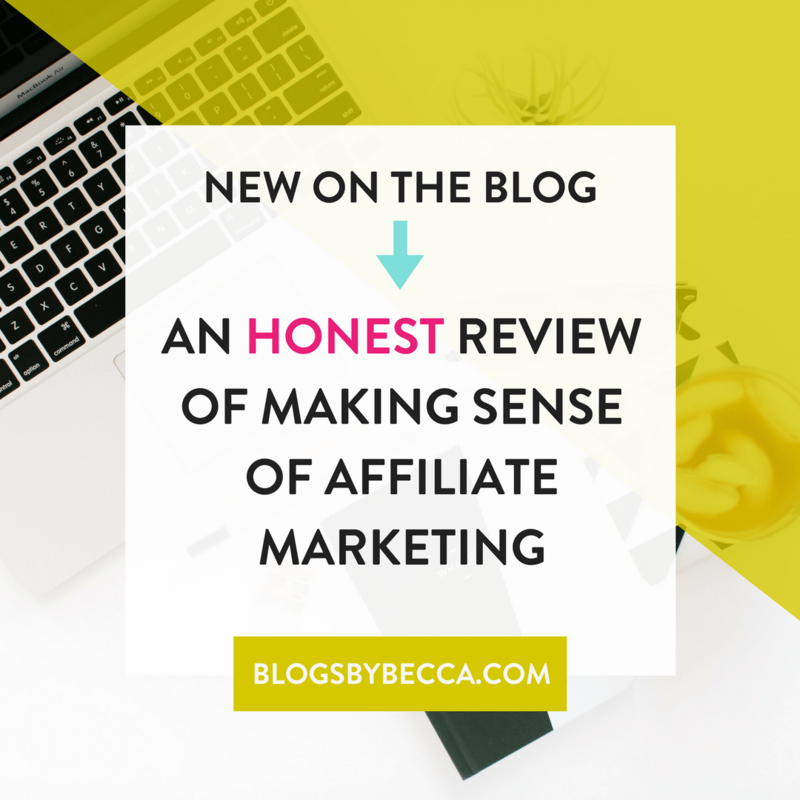 Knowing how to make graphics for your blog is a big part of blogging. Canva is a huge help. 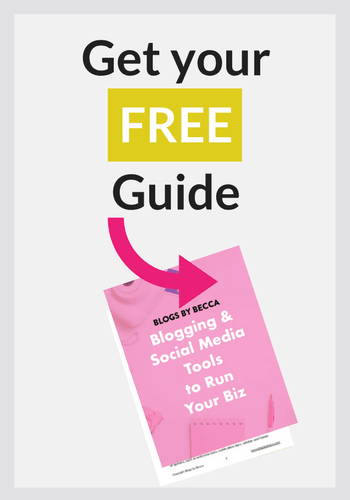 This is how to use Canva for your blog, social media, and business. 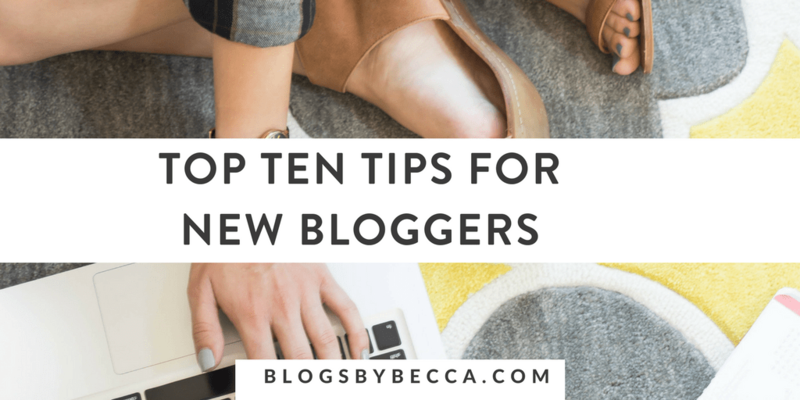 Perhaps most crucially, I use Canva to make my pinable images for every single blog post. As we all know, Pinterest is crucial, and you've got to have a good pinable image for every post. I generally make featured images that coordinate with the pinable image. 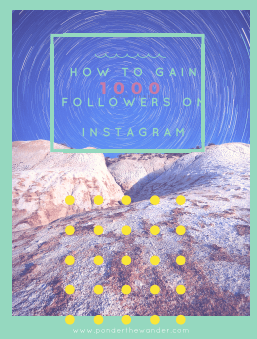 I use Canva to create Twitter and Facebook images to go along with blog posts or other promotional posts. Posts with a graphic tend to do way better on social networks, so this is pretty important. I promote on Instagram all the time. And almost all of my images get made on Canva. My cover images and board covers are all made on Canva. Important for branding. I also use Canva to create my icons and favicons for blog or Facebook profile. I create all the promo and educational images for my courses with Canva. 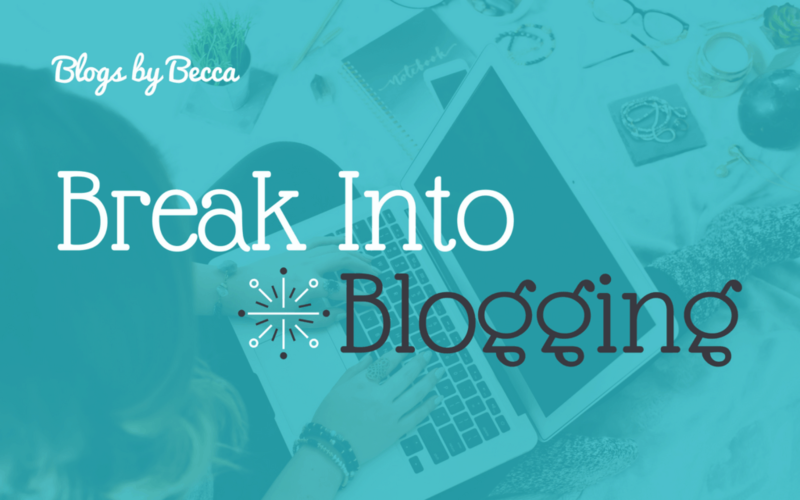 Here's one for Break Into Blogging. Canva makes great lead magnets. Canva is great when you need a photo background image with a colored overlay. My Facebook group daily prompts are all made in Canva. I use Leadpages all the time. And sometimes I need images for it. So, you guessed it: Canva. So, there it is. Twelve ways that I use Canva (basically every day) for my blog, business, and social media. 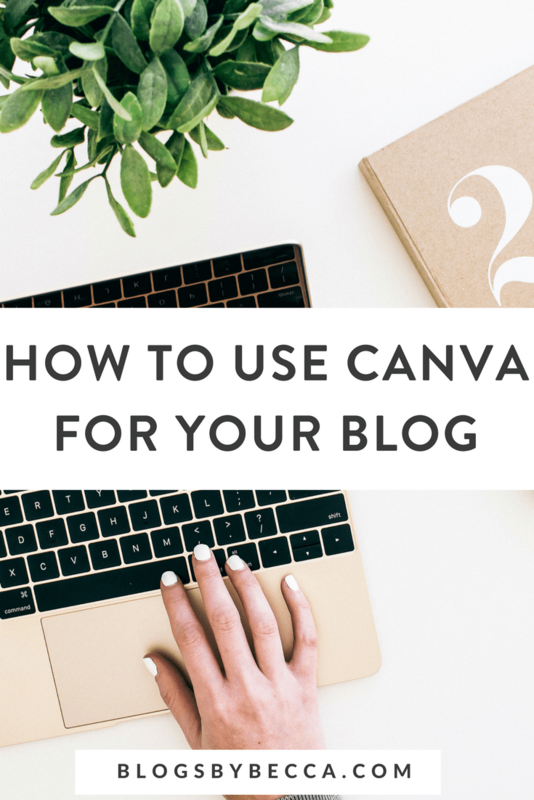 How are you using Canva? Tell me in the comments! I just started using canva on my blog Geeksonymous.com. I mostly just use it for Pinterest right now. But thank you for more ideas. 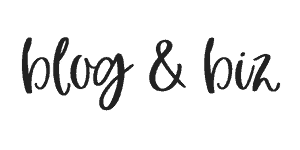 I was wondering if you could explain the blogging backgrounds one to me a little more.